Rayton Solar Inc has developed the technology to produce solar panels that are 62% cheaper than the industry standard and are 25% more efficient. Rayton is entering a $10.1 Billion Solar Panel Market with the lowest manfucturing cost and higher cell efficiency. Rayton Solar Inc's technology allows solar to be cost competitive with fossil fuels without the need for government subsidies. 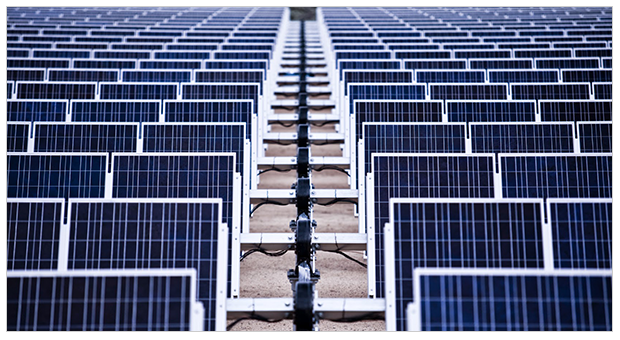 The conventional solar manufacturing process wastes an unnecessarily large amount of silicon. The industry standard is to cut a raw silicon ingot with a diamond wire, which wastes more than half of the silicon ingot. Additionally, wafers can not be cut thinner than 150-200 microns due to mechanical friction. Less than 4 microns is needed for the silicon to be a charge carrier so this extra material in conventional wafers is an unnecessary expense. 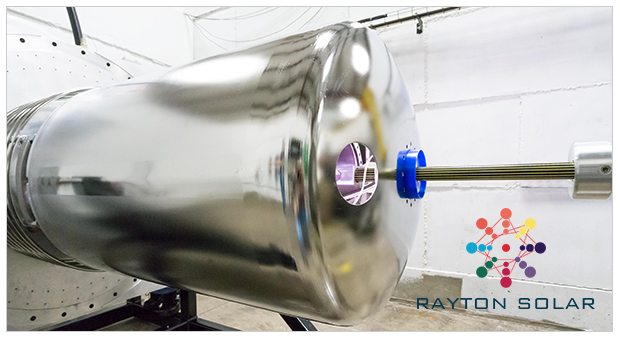 By using a particle accelerator rather than a diamond wire, Rayton Solar can produce silicon wafers that are 4 microns thick. 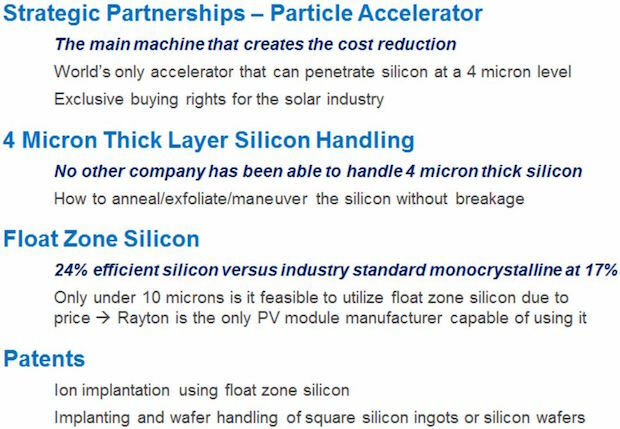 Rayton Solar is the only company in the world that can produce 4 micron thick silicon without any waste. Thus, reducing the amount of silicon used per solar module by a factor of 50x-100x. This leads to an overall 60% reduction in manufacturing cost and a kWh price on par with the cheapest fossil fuels. 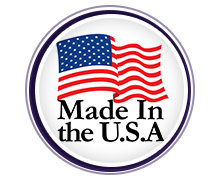 Americans today are choosing to buy local products, because it keeps business and jobs in the United States. Andrew is a particle beam physicist and clean technology entrepreneur who decided to take his unique perspective and create the most efficient solar panel with Rayton Solar. 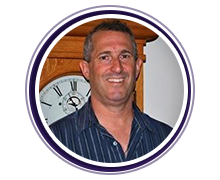 A solar finance and installment expert who has previous experience founding and growing ReGen America Inc. to over a $15 Million business, Andrew is dedicated to clean energy that will last. Combined with his experience at UCLA’s Particle Beam Physics Lab and NASA’s Jet Propulsion Lab, Andrew hopes to bring his unique perspective to the solar panel industry. He received his Bachelor's in Physics from UCSB. 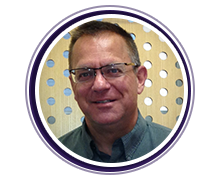 His combination of business and technical experience along with his passion for renewable energy will lead to Rayton Solar's success. William has more than 30 years of experience building and operating particle accelerators, including 12 years as the Engineering and Operations Manager of prototype accelerators at the Stanford Linear Accelerator Center and 5 years as the operator and repairman of the particle accelerators at Fermilab. He received his Bachelor’s degree in Physics from Valparaiso University. 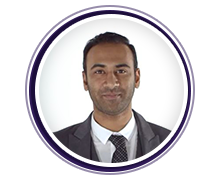 Having played a key engineering role in many successful startups and corporations, he brings his knowledge of particle accelerators and business skills to the Rayton Solar team. 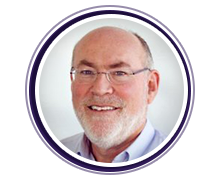 Dr. Rosenzweig is a serial entrepreneur and has helped to develop two particle beam companies. He is the co-founder of Meridian Advanced Technology Systems as well as the owner and chairman of RadiaBeam Technologies. He currently works as the department chair of the Physics and Astronomy departments at UCLA. Dr. Rosenzweig is a world renowned particle beam research expert. 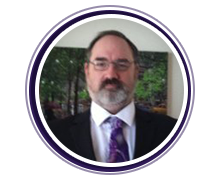 Dr. Goorsky received his PHD in Material Science and Engineering from MIT and was a postdoctoral fellow at IBM T. J. Watson Research Center. He is a professor of Material Science at UCLA as well as an expert in ion implantation, layer transfer, wafer bonding, and material integration for silicon-based implantation. Jeffrey is a distinguished serial entrepreneur and expert in finance. He is the former Vice Chairman of Finance at Packard Bell and the former CEO and founder of Scheinrock Advisory Group. Currently, he works as the UCLA Anderson Professor of Finance and Entrepreneurship as well as the President and CFO of Originate, an engineering, strategy, and fundraising consultation company.